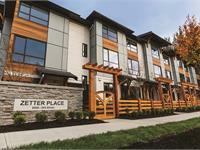 currently under construction at 8520 204 Street, Langley. The development is scheduled for completion in 2017. Zetter Place has a total of 82 units. 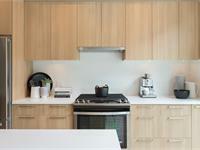 Sizes range from 1758 to 1798 square feet. Introducing Zetter Place. West Yorkson’s newest collection of modern two + den, three and four bedroom townhomes complete with double car garages and powder rooms on the main. Perfectly stitched into the leafy surroundings, yet close to schools, shopping and transit. Zetter Place is unlike anything in Langley today. 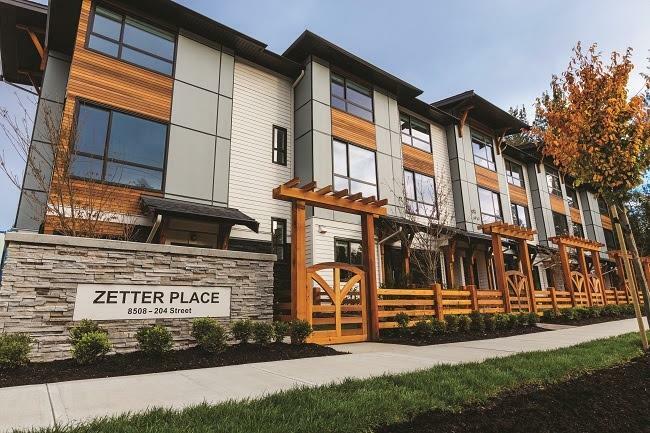 Register now to live a Zetter life in Langley’s West Yorkson district. Your inquiry will be delivered to the developer / builder of Zetter Place, who will send you more information about this development.